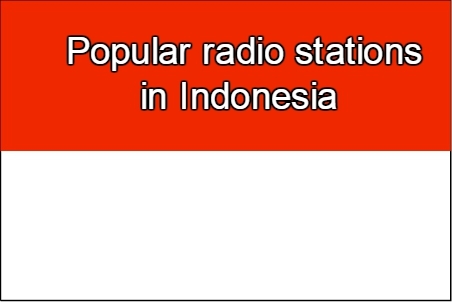 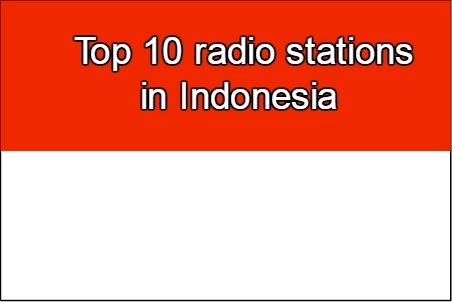 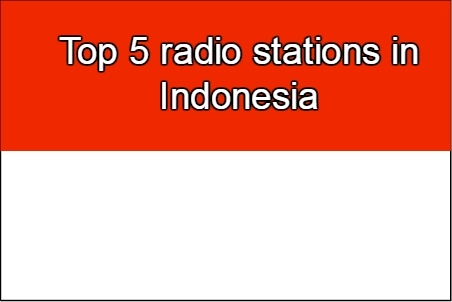 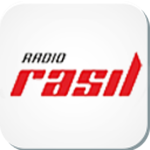 Radio Rasil live broadcasting from Jakarta, Indonesia. 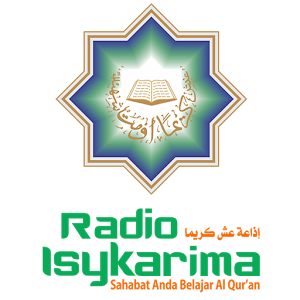 At the heart of the radio is the aim to be a radio for Muslim listeners and people of Indonesia where they will find a wide range of Islamic programs of discussion that will be beneficial for all of their listeners moral and social life. 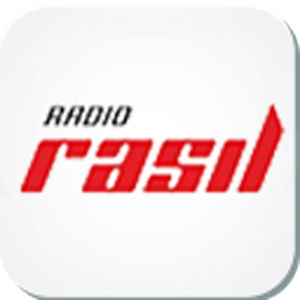 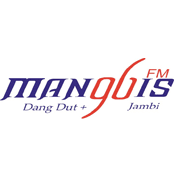 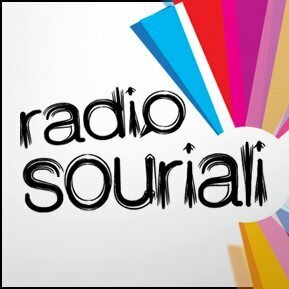 Radio Rasil is a Islamic talk show based radio of Indonesia.